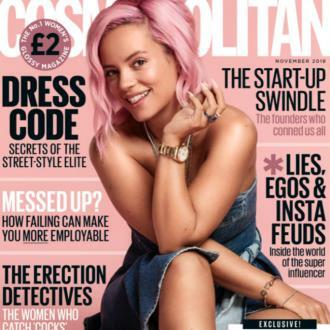 Lily Allen has reportedly sparked fears she is ''spiralling out of control'' after splitting from her managers. 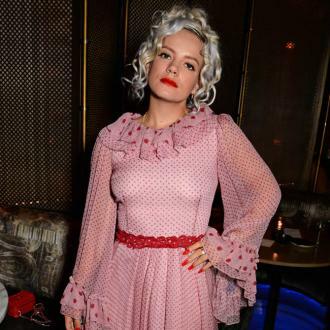 Lily Allen has split from her management team. The 'Hard Out Here' hitmaker has reportedly sparked fears she is ''spiralling out of control'' after parting ways with music managers Scott Rodger and Henry Village after less than a year of working together. A source close to the 30-year-old singer, whose marriage to Sam Cooper is also rumoured to be on the rocks, told the UK's The Sun newspaper: ''Lily's life is spiralling out of control. Everyone is incredibly worried but she just won't listen. ''He [Scott] is one of the most in-demand managers in the world. He tried hard with Lily but her attitude was all wrong and her new music isn't up to scratch. ''After her last album was a massive flop she was banking on Scott turning things around. He made her a lot of money but she's spending like crazy and everyone wants her to slow down. 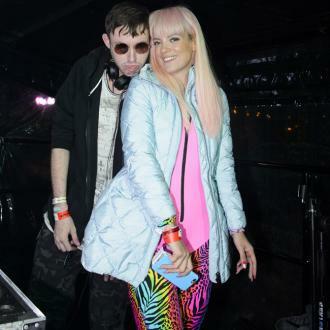 A source previously claimed Lily, who allegedly collapsed at Glastonbury and was refused entry to the VIP area at Wireless festival earlier this year, has been feeling ''lost'' recently.